Information reaching the NairaNaijaNews.Com newsdesk this morning reveals that AVM Aliyu Ahmed El-Rufai, the immediate senior brother to Gov. 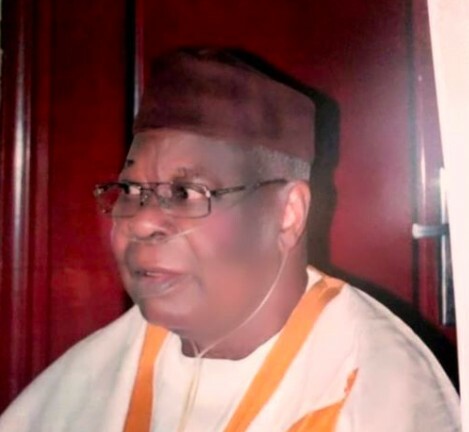 Nasir Elrufai has died. He died earlier today in Kaduna.